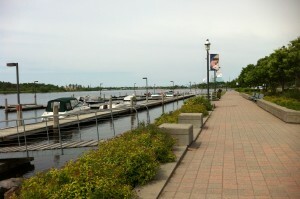 Fort Frances, or the “Fort” as it is commonly known, is the largest town in the Rainy River District and one of Canada’s major tourist entry points. Situated on the shores of Rainy Lake and the Rainy River, the “Fort” is a full-service community of approximately 8,000. Fort Frances is located across the international bridge from its sister city, International Falls, Minnesota making it the gateway to Northwestern Ontario. 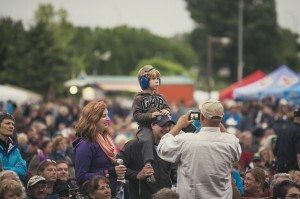 The Rainy River District is a great place to raise a family. 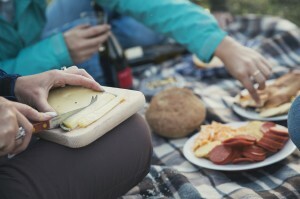 The warm, friendly people live in a relaxed and satisfying lifestyle with superb natural treasures and exciting outdoor activities, coupled with great entertainment. The town is the judicial, medical, and business centre of the area and has the infrastructure to supply the needs of all area businesses, both large and small. Fort Frances offers a secure and stable economic base for your company to begin and prosper. The town has the advantages of a large city with the convenience of a small town.  Fort Frances offers all the amenities desired for a comfortable living; fully serviced land, affordable housing, a developed industrial site and the lowest priced utilities in Northwestern Ontario. 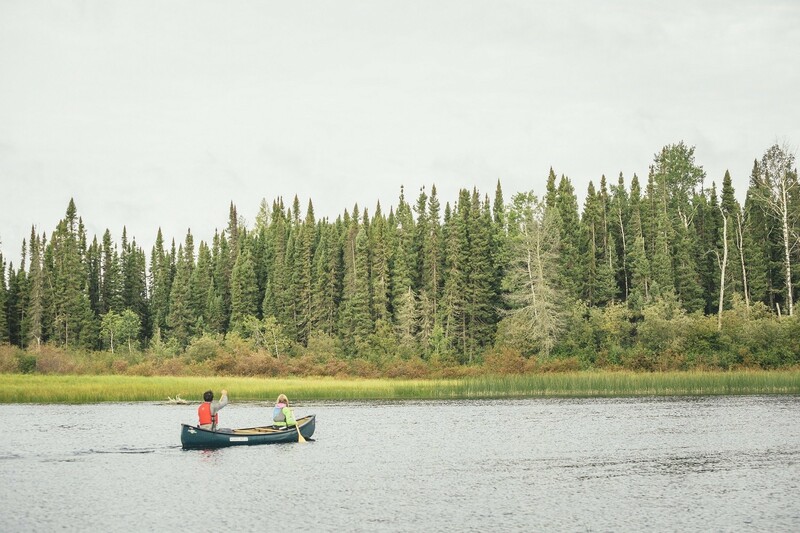 The waterways surrounding Fort Frances offer some of the best scenery in the North. Families can picnic, sun, swim, and boat at one of the many secluded beaches. Fishing, often one of the biggest attractions of a vacation in the Fort Frances area is excellent. Our new waterfront development, including the Sorting Gap Marina, provides an excellent place to dock and then tour the many historical attractions and sites of the town. Sharing a common border with Minnesota offers the Rainy River District the best of two nations. Companies have access to both Canadian and US markets which can be reached daily via air courier, truck services, Highway 11 and the Canadian National Railway. 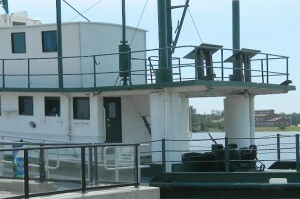 The Rainy River District offers excellent access to the Upper Midwest of the United States and east/west connections to the prairies and Eastern/Southern Ontario.